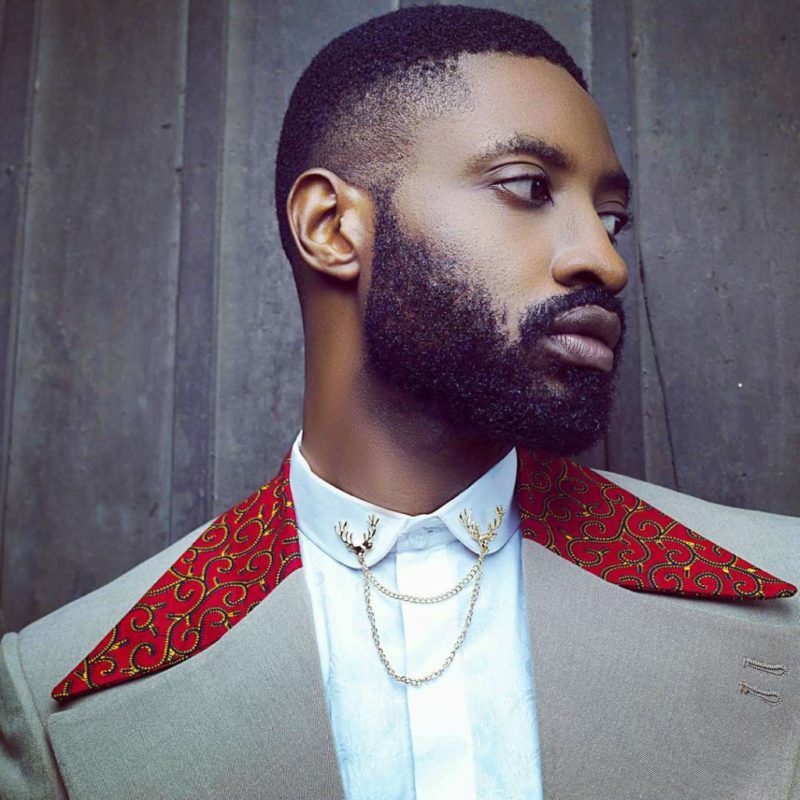 After the report of Ric Hassani‘s auto collision on his way to his Lekki home, while originating from an occasion which spread in the internet. The singer’s fans have been demonstrating support for him via comments, posts on social media, with the assurance he is going to get better in no time. The singer addressed the incident in an extensive Instagram post that explained the origin of the accident & the recovery process he is undergoing at the moment. The post is believed to bring coolness to the singer’s many fans.